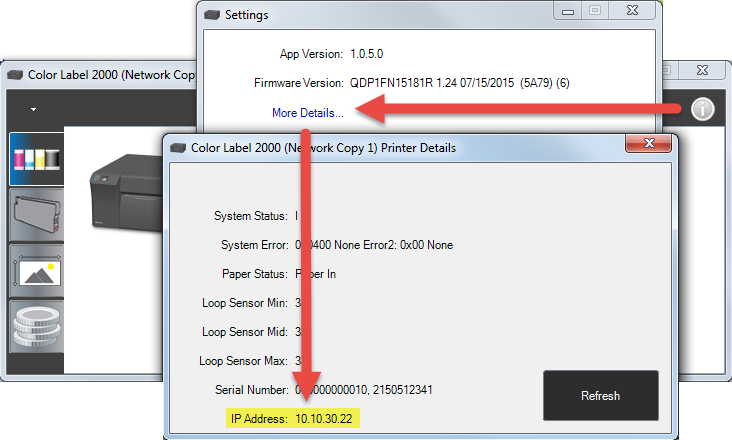 How do I find my LX2000 printer IP address? Can I change the IP address? Does the LX2000 have a web admin page? 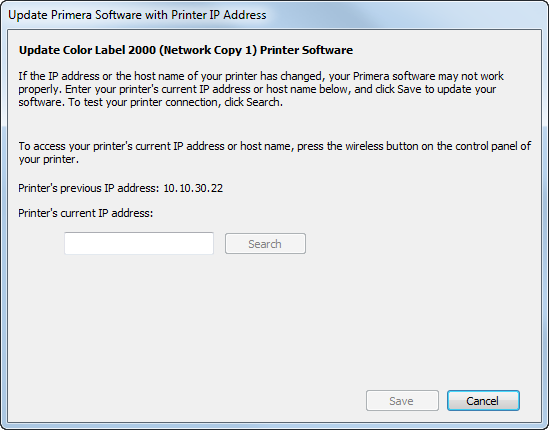 How do I find my LX2000 printer IP address? You can change the IP address of the LX2000 by using the "Update IP Address" Utility. Click on the info icon in PTStatus2000. 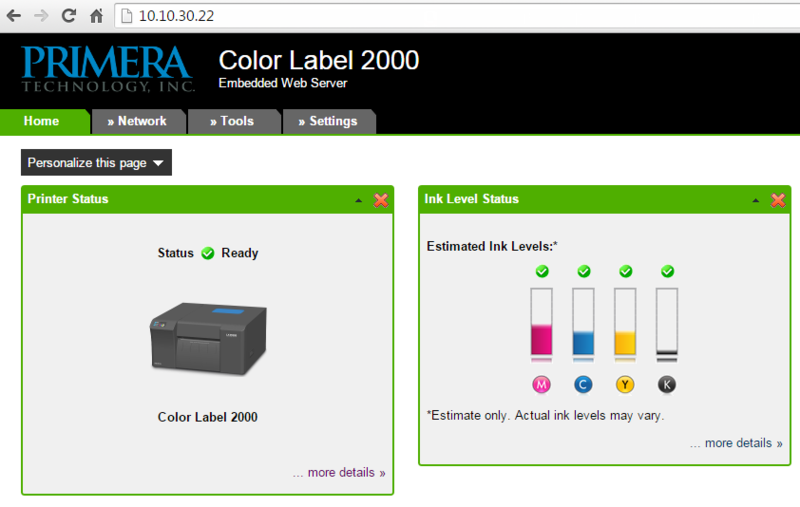 Go to the Printer Setup Utilities tab and click on the link. Enter the new IP Address. Click Save. Does the LX2000 have a web admin page? To view a web admin page and advanced wireless settings, type the printers IP address into any web browser. Ink and Wireless status will appear. Please Note: This web admin page is not a replacement for the PTStatus2000 software. Not all error messages will appear on this page. Do not change the settings on this page unless you are very experienced with wireless networks. Adjusting these settings could cause your printer to stop printing. The LX900 is not printing. Nothing happens when I click print.